But have you ever asked yourself how many German beers there are? According to some sources, there are more than 7800 (!) different beers from more than 1400 breweries all over Germany. In other words, we really love our Gerstensaft (literally: “barley juice”). But what is the difference between all these different German beer styles? What’s their history? And which beer brands are most popular? The most popular beer in Germany by a long way is the Pils. 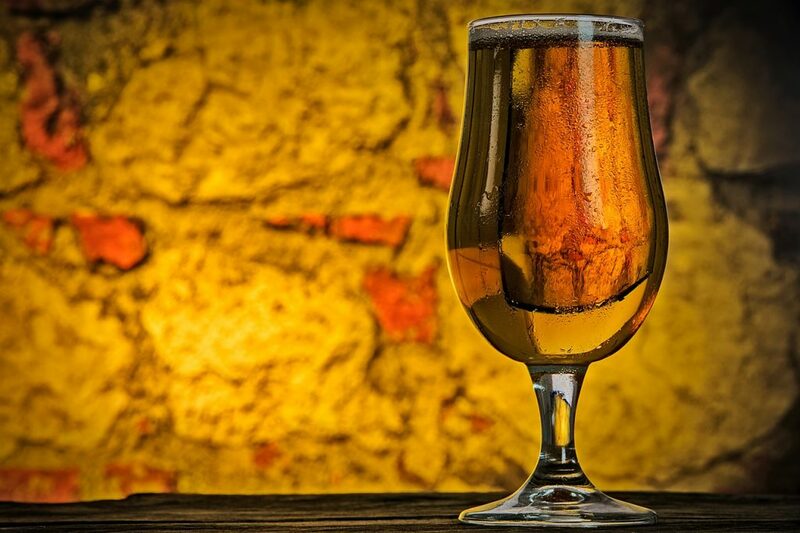 It’s a bright-golden beer with a hoppy-bitter taste that got its name from the Bohemian (today Czech) city of Pilsen. 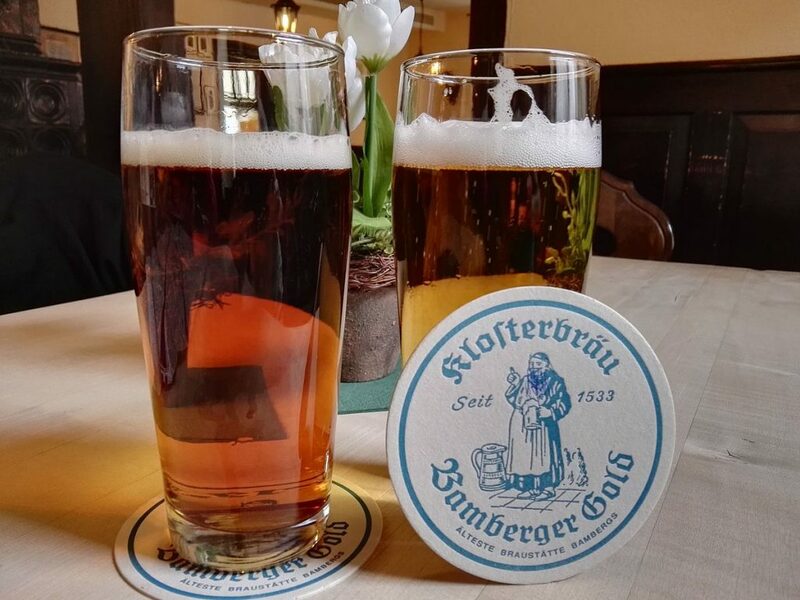 In the 19th century the quality of local beer was so bad that a committee was formed to establish a new brewery which was manned by Josef Groll, a brewmaster from Bavaria, who brought with him a special recipe of “untergärig” (bottom-fermented) beer his father had invented. On the 11th of November 1842 the first Pilsen beer was publicly served and the times of bad Bohemian beer were over once and for all. Famous German Pils brands are: Krombacher Pils, Bitburger Pils, Veltins Pilsener, Warsteiner Pils, Hasseröder Pilsener, Radeberger Pilsner, Beck’s Pilsener, Oettinger Pils, König Pilsener and Jever. The Weizenbier (also known as Weißbier) is the most Bavarian of all German beers and its triumphal march from the south to the north and abroad is a testament to its fruity taste. Contrary to the “untergärig” Pils, where the yeast sinks to the bottom, Weizenbier is a “obergärig” (top-fermented) beer where the yeast swims on top of the brew. 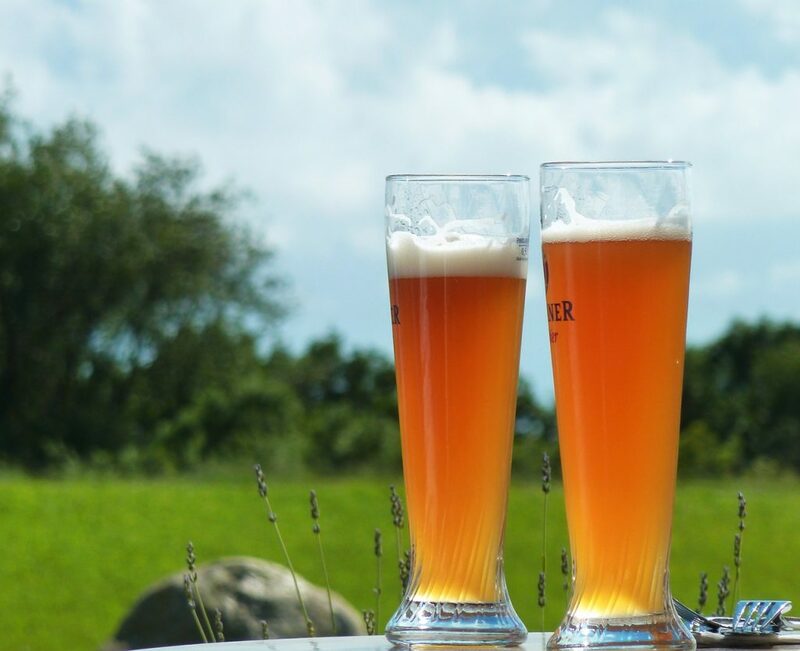 There are two sub-types of Weizenbier: Kristallweizen (“crystal wheat”) and Hefeweizen (“yeast wheat”). In the former, yeast and sediments are filtered out, increasing the clarity of the brew, hence the name, where the latter is exactly the opposite: a full-bodied murky concoction rich with yeast and sediments. Looking for something stronger? Bockbier belong to the category of Starkbiere (“strong beers”) with more than 6.5% alcohohl. There are brighter and darker varieties, but nowadays most Bock beers are bottom-fermented, dark, sweet noticeably less hopped. 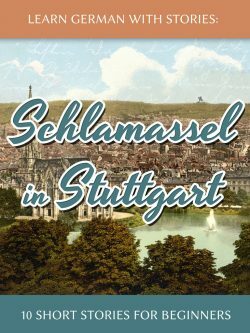 This beer style was first conceived in the city of Einbeck in Lower-Saxony. When the sons of Heinrich des Löwen (“Henry the Lion”) bestowed the municipal right onto the city, its citizen also gained a license to brew beer. Bock was considered a luxury in Medieval times and was exported as far away as Italy. In order to ensure its storability, it was brewed with a strong Stammwürze (gravity, literally: “stem spice”) which resulted in the high amount of alcohohl. Other varieties are Doppelbock (even stronger), Maibock (brighter and less sweet), Festbock (Austrian variety) and Eisbock (beer is freezed over and frozen water is removed). Bock beer is usually consumed in bulbous glasses. Popular German Bock beer brands are: Einbecker Ur-Bock (Hell/Dunkel), Schneider Weisse Aventinus Eisbock, Weihenstephaner Korbinian, Hofbräu Maibock and Flensburger Frühlingsbock. Altbier, literally “old beer” is a dark top-fermented beer most popular in the areas around Düsseldorf. It’s often just refered to as “Alt”. Altbier is brewed at higher temperatures than bottom-fermented beer which was beneficial in times when no technical cooling existed yet. After Carl von Linde invented the Kältemaschine (refrigeration machine) in 1873, bottom-fermented beers like Pils became more popular because ice-cellars weren’t necessary anymore. But still most breweries continued to offer both the “new” and the “old” beer. Altbier is usually served in the Altbier-Becher, a cylindrical small glass. Famous Altbier brands are: Düssel Alt, Felskrone Alt, Gatz Altbier, Oettinger Alt, Schlüssel Altbier, Uerige Alt, Füchschen Alt and Bolten Alt. 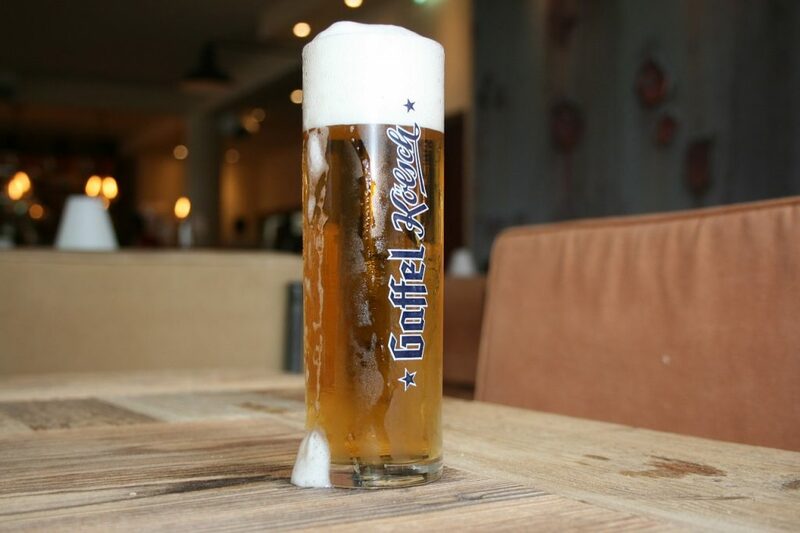 Another local variety, Kölsch is a clear, bright, top-fermented beer which, at least in Germany, can only be legally produced in the region of Köln (Cologne). At first glance, a Pils and a Kölsch look deceivingly similar: the color, fizz and head (foam) are almost indistinguishable. But when it comes to the brewing process and taste, the differences become obvious. Kölsch is brewed with top-fermenting yeast known as Kölschhefe (“Cologne yeast”) which makes for a fruitier taste than Pils. Additionally, unlike Pils, Kölsch also contains a certain portion of wheat malt. Kölsch is served in the famous Kölner Stange (literally: “Cologne staff”), a cylindrical 0.2 liter glass similar to the Altbier-Becher, but taller and slimmer. Popular Kölsch brands are: Früh Kölsch, Dom Kölsch, Gaffel Kölsch, Päffgen Kölsch, Sion Kölsch and Küppers Kölsch. This style of beer, also known as Kellerbier (literally: “cellar beer”) is an unfiltered, naturally cloudy beer that is often served (or bottled) immediately after secondary fermentation. 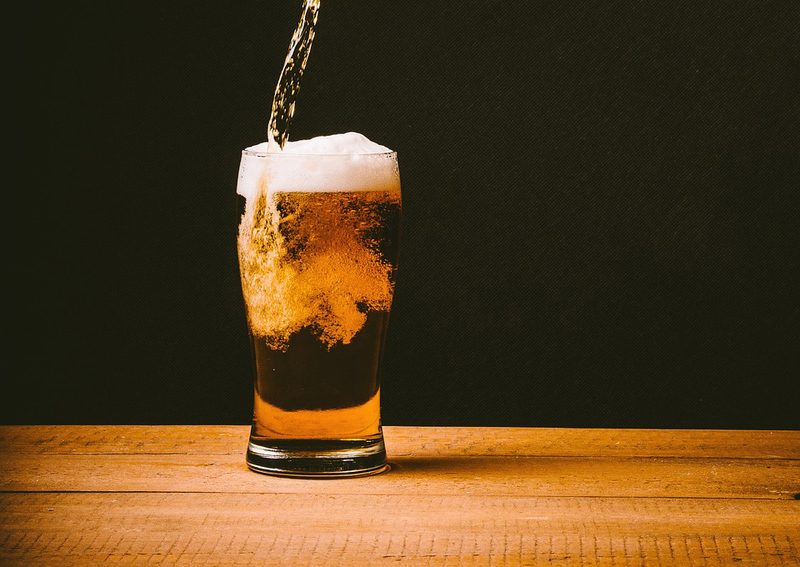 Zwickel- or Kellerbier contains less carbon dioxide than most other beers and is considered the nutritionally superior choice to filtered beers, because all the sediments and trub are not thrown out. The name “Zwickelbier” dates back to the process of taking a sample directly from the fermenting vat known as “zwickeln”. 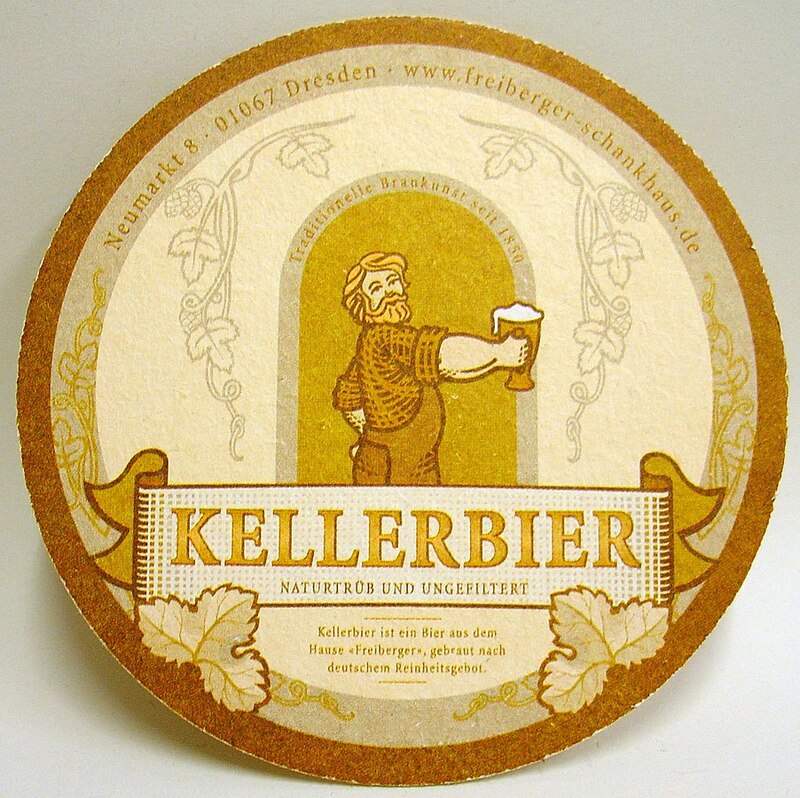 The name “Kellerbier” refers to the fact that it comes “straight from the cellar”, i.e. no filtration process. 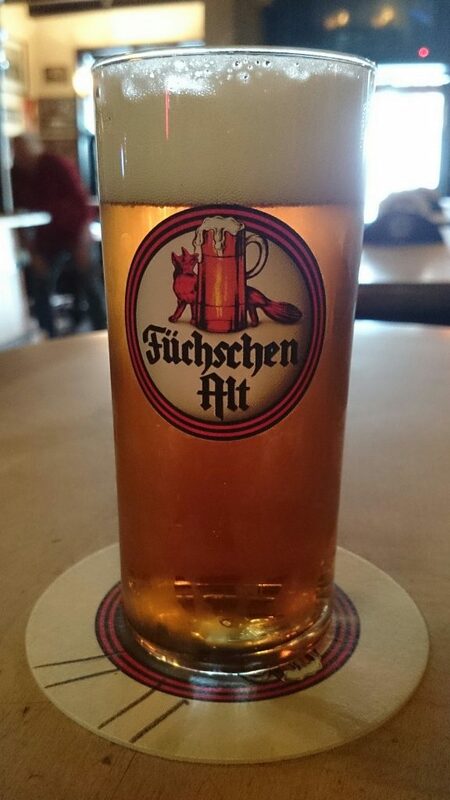 Although Kellerbier and Zwickelbier are often used synonymously, the Kellerbier is actually slightly more hopped. Both are usually served in the “Seidel”, the traditional German 1 liter beer mug. Popular German Kellerbier/Zwickelbier brands are: Hofbräu Münchner Sommer, Oettinger Kellerbier, Lösch-Zwerg Kellerbier and Köstritzer Kellerbier. What are your favorite German beer brands or styles? Prost! The Cure to Culture Shock: Eat Local!